Do you want vibrant, healthy skin? Here are the top dos and don’ts when buying skin care care products. At our Kelowna clinic, we offer customized skin care and cosmetic treatments to help keep your skin healthy, glowing and beautiful. From rosacea and acne treatments to chemical peels and microdermabrasion, we help you achieve all your aesthetic goals so you can feel beautiful from the inside out. 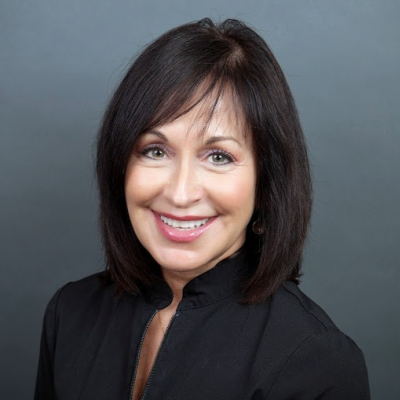 Taking a preventative approach to skin care by creating a regular routine, or investing in cosmetic procedures such as Botox or tissue fillers, will not only delay the signs of aging and prevent damage, but it will also give your skin a strong and healthy foundation. These natural ingredients will work gently and efficiently to promote healthy, glowing, and youthful skin without drying it out. One of the biggest mistakes you can make when buying a skin care product is not doing your research first. Remember, everyone’s skin is different and purchasing a product that doesn’t suit your needs will cause more damage and irritation to your skin. Remember: Understanding your skin type is exceptionally important because it drives everything about the texture and types of skin care products you should be using. Tip: When selecting a sunscreen, you should purchase one with an SPF of 30 or higher. You should also select broad-spectrum sunscreen as it’s designed to protect your skin from both UVA and UVB rays. Does the skin care product say that it will get rid of eye wrinkles or wipe away stretch marks? Remember, if it sounds too good to be true, it probably is! 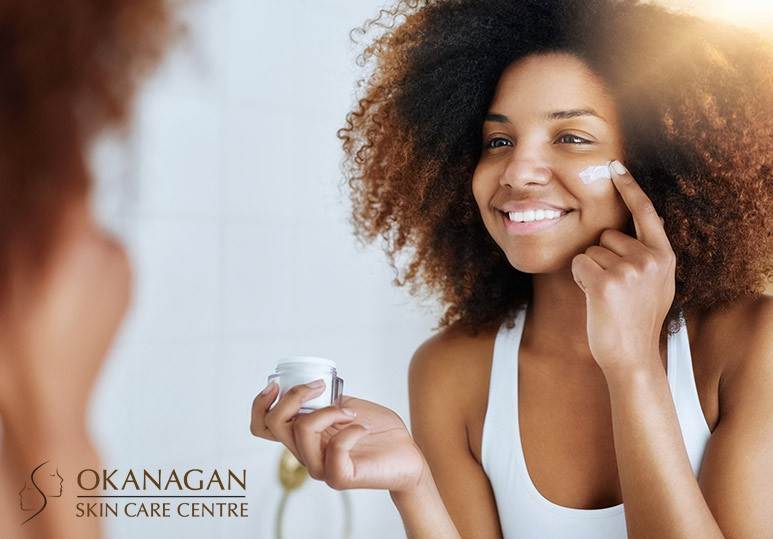 If you have any specific skin concerns you wish to address, it is best to talk to a qualified dermatologist about your aesthetic needs before embarking on any big skincare purchases that may not give you the results you want. 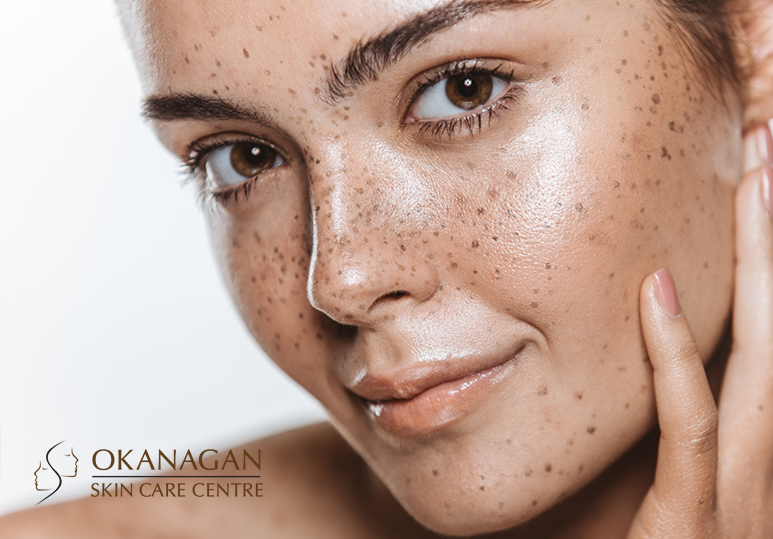 To find out more about our skin care products and cosmetic treatments, including Botox, microneedling, thermage and laser hair removal, contact our Kelowna clinic at 250-868-9290 or fill in our online contact form.